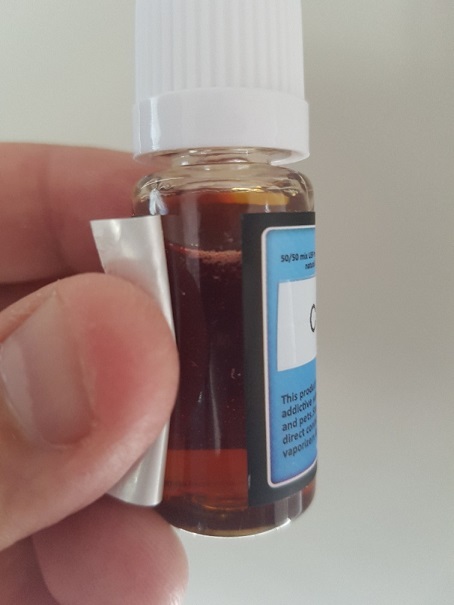 Just received some concentrates and I'm having some doubts about the flavourart custard I received. It's alot darker than usual and tastes off on the tongue. Are your FA custard the same shade? Or do i have a dud? Ive heard that FlavourArts has a pinch of lemon in it. That could what you're tasting, especially if you're more used to the Capella type of custards. I use VC as a background note. I cant have lemon ruining my recipes so I dont bother with flavourArt's custard. Looks the same as mine. Slight citrus taste. Note - Most custards take two weeks on the shelf to steep. Just taste weird though. And abit too dark for a "new" bottle of juice.